share the list of ingredients with you. Soja) Oil, Sodium Hydroxide, Parfum. fantastic moisturiser for your skin. the Dwarf Soapwart Stem Cells, which are extremely soothing and nourishing in most skintypes. of the many layers of skin, the overall appearance is improved. 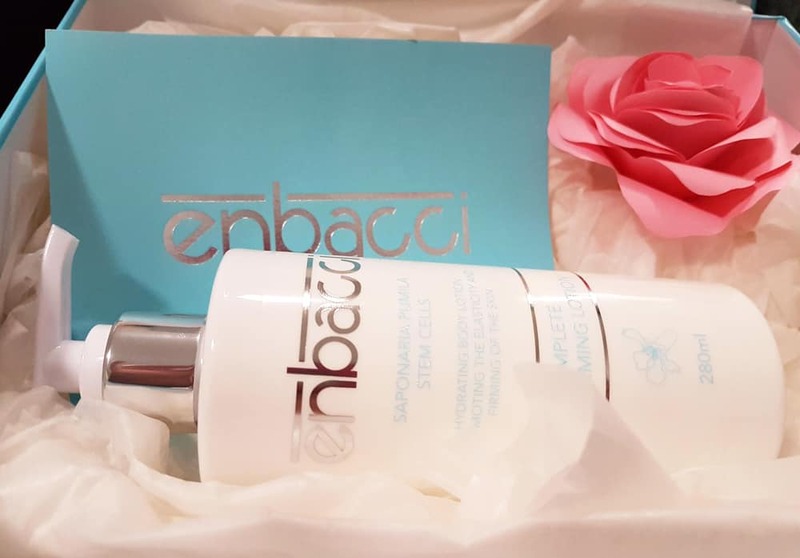 For more information on this and other products from Enbacci, please visit www.enbacci.com. Read more of my reviews and helpful content on beauty & health.